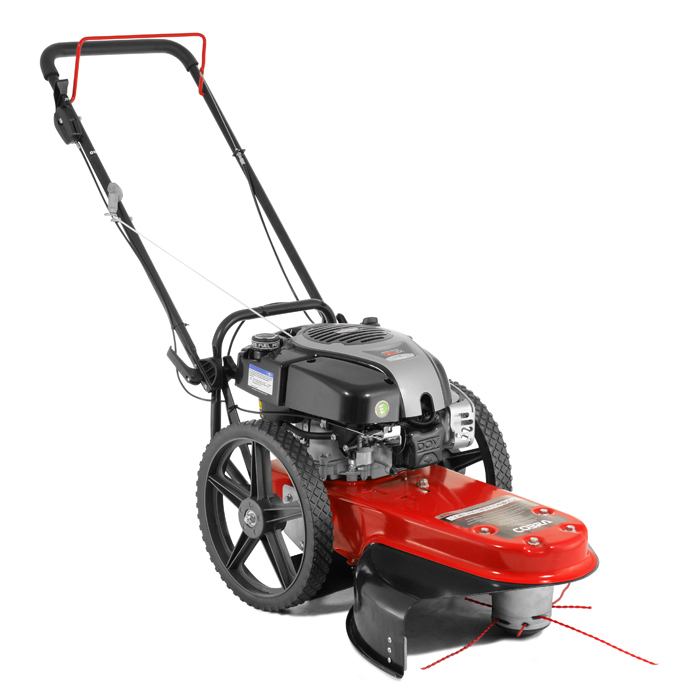 161cc B&S 750EX Series - Expertly Powered by Briggs & Stratton. 350mm Diameter Wheels - Rugged & Durable for tackling any task. Tackle Rough Areas - 4mm Heavy duty trimming line.